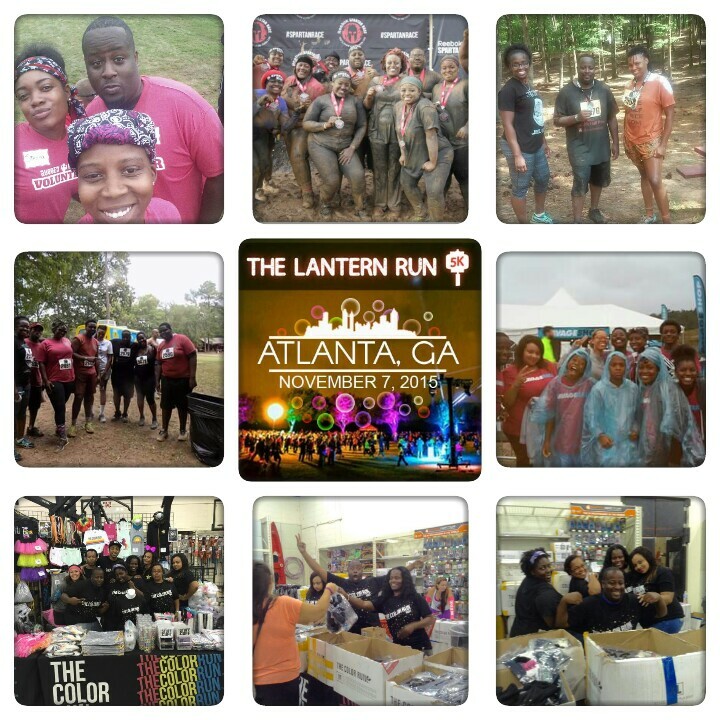 Its that time again join the LLHP Crew for the Lantern Run. We are going to volunteer Friday November 6 so we can race for Free Saturday November 7. If you ever volunteer with the LLHP crew before you know we like to have a great time. We will get a Free race, Free T-shirt and snacks and drinks.